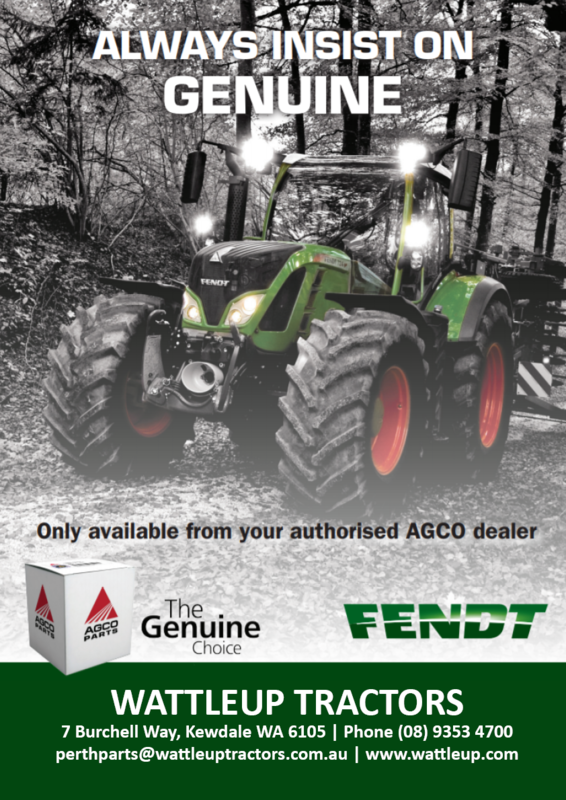 Wattleup Tractors supply specialist service, installation and training for a wide variety of machinery types and manufacturers. 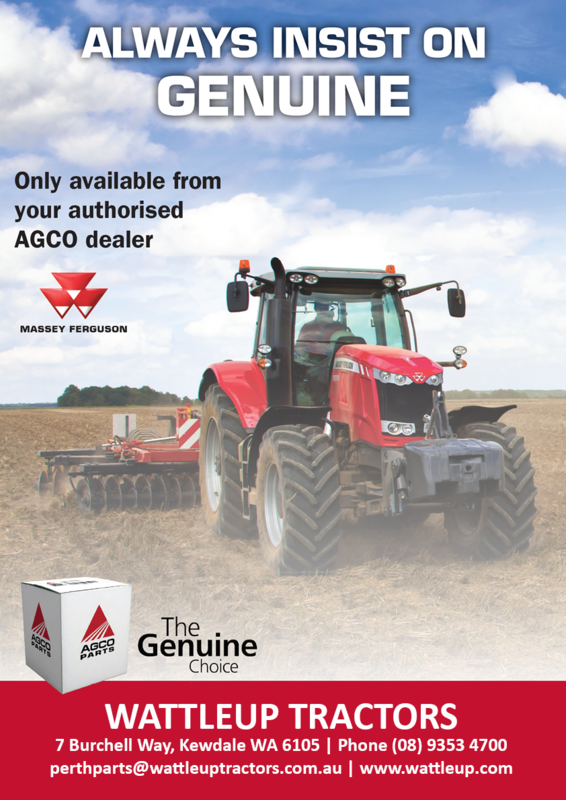 From the latest technologically advanced equipment utilising laptop computer diagnosis to the repairs on all old Massey Ferguson tractors Wattleup Tractors will cover all your service needs. 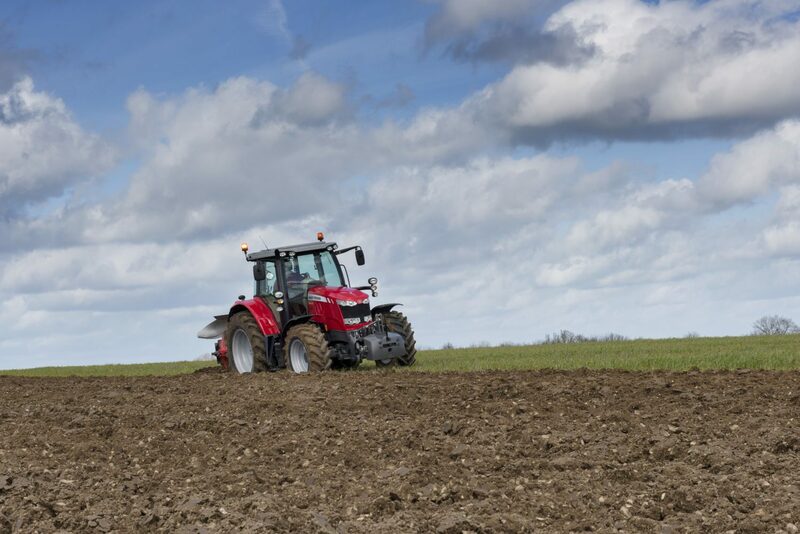 Providing this service is true dedication – keeping machines working at maximum uptime, offering service and maintenance programs as well as rapid response to any machine in need of repair – ensuring all machinery remains reliable and cost effective to operate over a long working life. Our workshop facilities are also complimented by our fully equipped workshop vehicles; which enables us to offer an onsite service. Contact Wattleup Tractors for all your service needs. Wattleup tractors dedicated parts team are experienced in interpreting and sourcing parts for a large range of machinery brands. 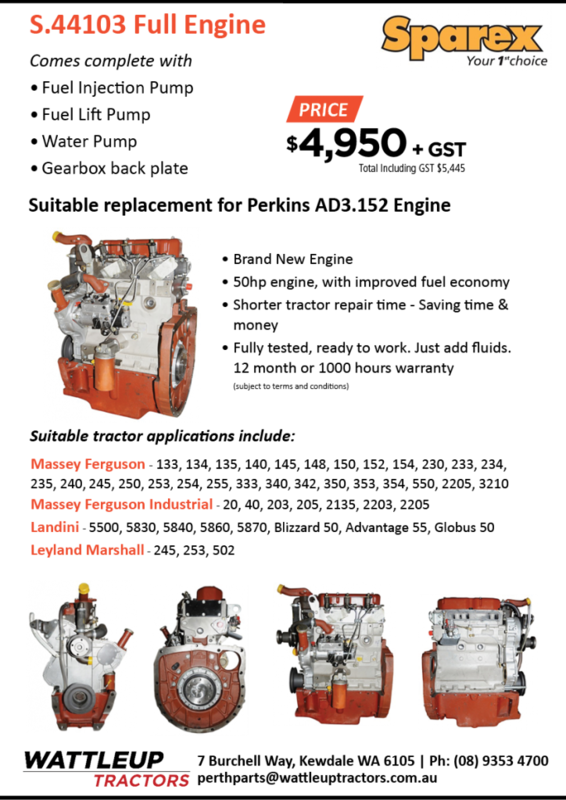 Wattleup Tractors stock a large selection of parts in our inventory available immediately from our dealerships. If we don’t have the parts you need in store our dedicated parts team can complete your parts order to arrive on standard or express freight. Contact Wattleup Tractors for all your parts needs.